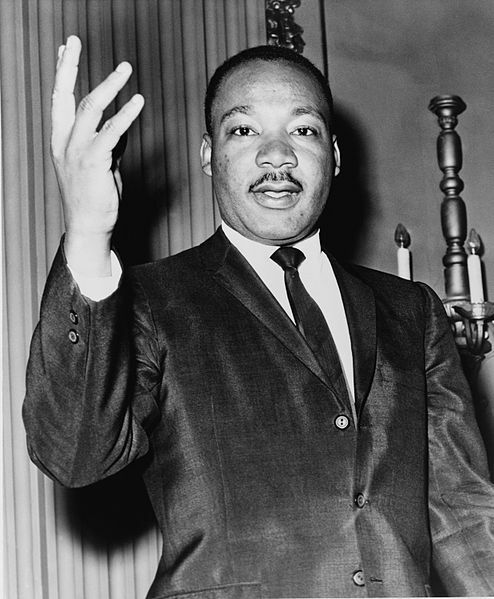 Martin Luther King, Jr. Day is celebrated every year on the third Monday in January to mark the birthday of Rev. Dr. Martin Luther King, Jr. King lead a non violent civil disobedience movement in USA to acheieve equal rights for African-Americans . Martin Luther King, Jr. was born on January 15, 1929. He was a clergyman and lead the 1955 Montgomery Bus Boycott movement. He organised and lead non violent civil resistant protests in Alabama, Georgia to acheive equal rights to all African-Americans. He finally organised a march on Washington D.C, where he gave the now famous " I Have a Dream " speech. 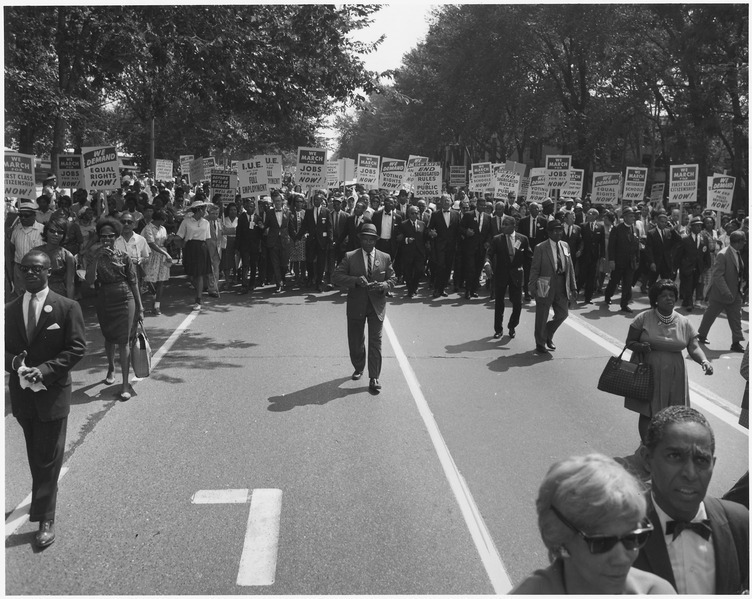 Civil Rights Act granting equal rights and ending discrimination was finally passed by the congress and signed into law by President Johnson in 1964. Martin Luther King, Jr. also was awarded Nobel Peace Prize for leading the non violent resistance for equal rights. King continued to fight for African-Americans even after the Civil rights law. He also opposed the American forces involvement in the war in Vietnam. He was assasinated by James Earl Ray on April 4, 1968. His assasination lead to riots in many American cities.